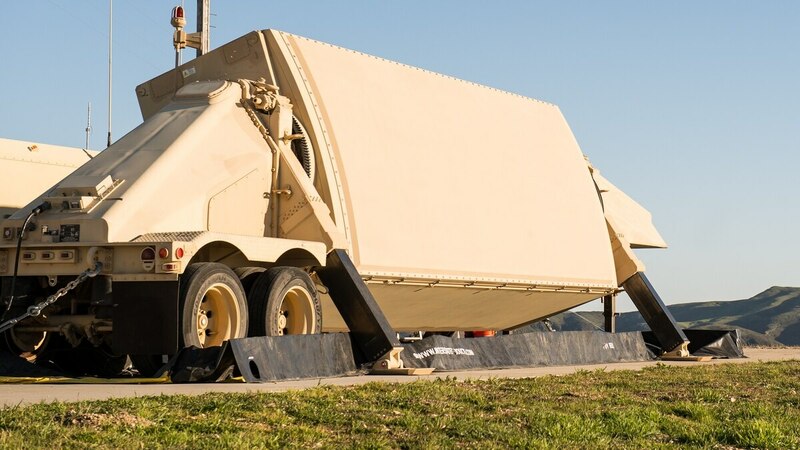 In a multidomain environment, electronic decoys could be critical to the survival of units by mimicking signatures like those of this TPY-2 transportable missile defense radar. Officials are becoming more specific about what the congested and contested battlefield of tomorrow might look like. Unlike the technologically inferior foes of the counter-terror fight in Iraq and Afghanistan, near-peer adversaries possess sophisticated technologies that can jam communications and even geolocate units merely based on sensing the units’ electronic signature. This electronic signature could just be internet connections or radio transmissions, all of which exist in the electromagnetic spectrum. Under the Army’s new concept — multidomain operations — the service has moved beyond notional, conceptual and future terms and started to outline what it needs to present these sophisticated adversaries with multiple dilemmas. In the non-kinetic electromagnetic spectrum world, this includes saturating the environment with electronic decoys to hide units or sensitive assets. Gen. Robert Brown, commander of Army Pacific, explained during a March 27 presentation at AUSA Global Force Symposium in Huntsville, Alabama, that the Army has to get back to denial and deception, which in this new environment will look different from denial and deception of years past. He described the potential prospect of deploying 10,000 water bottle-sized devices that emit the electronic signature of a TYP-2 radar. With 10,000 of these signatures in the environment, “good luck finding the actual TYP-2,” and just think of all the time wasted doing it, Brown said. What will forces need in complex EW environment? Top U.S. military officials outlined what is needed to defeat sophisticated adversaries on future battlefields. Lt. Gen. Stephen Fogarty, commander of Army Cyber Command, has envisioned being able to drop a decoy emitting strong signals off a truck at a fork in the road, thus drawing enemy attention to it. “Now we’re presenting multiple dilemmas to the adversary,” he said. These decoys can be used to throw adversaries off the trail of friendly forces or distract from other items forces might want to protect. 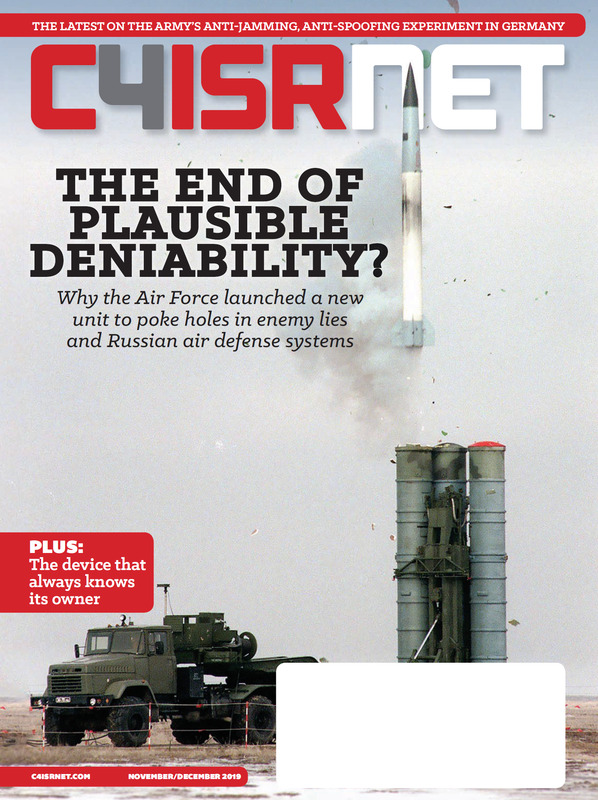 ”If I have something like a counterfire radar, that’s really important to me. Maybe what I want to do, again, is push an alternate threat to the adversary," Fogarty said.